Have a wonderful Christmas and New Year break from the Four Seasons Tennis Team. Kids Afterschool Groups - Breaking from 19th December to 26th January Inclusive. First lesson back 28th January. 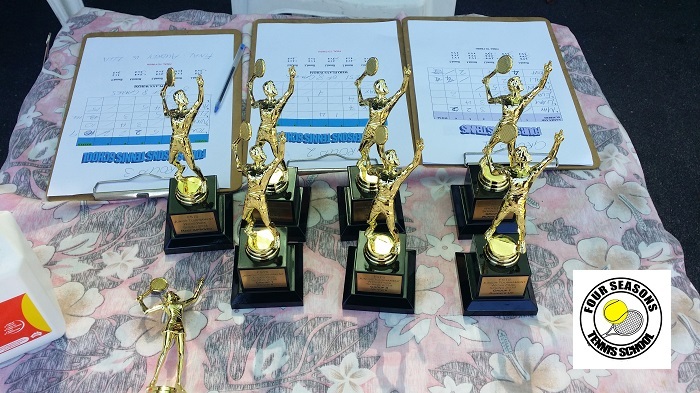 Tennis Camps will be run over January for 2 weeks. Please check out the Camp Page for more information. Saturday Junior Classes continue on as usual. There are no credited days. Afterschool Junior Classes paused from 26/June-12/July. Classes resuming Monday 13/July. Adults Groups continue on as usual. No credited days. 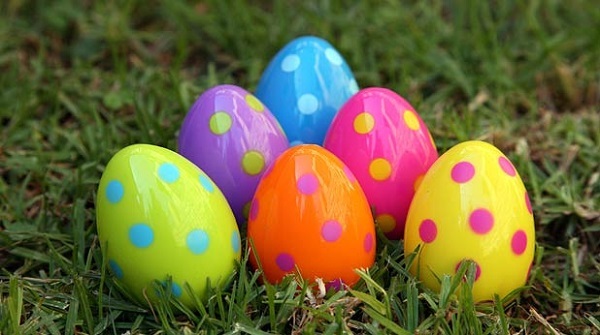 Saturdays Junior Groups will break for the Easter Long Weekend (4th April) and resume back on the 11th April and continue until Christmas. Afterschool Junior Groups will break for the whole 2 weeks of holidays and resume on Monday 20th April. Afterschool classes always break in the school holidays. Junior Squads will break for the school holidays and resume 20th April. 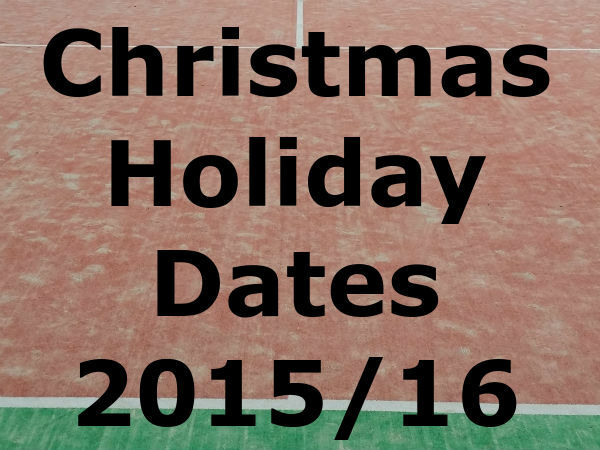 Tennis Camps are running both weeks of the holidays. Let us know if you want to reserve a spot. Saturdays Adults Groups will break for the Easter Long Weekend (4th April) and resume back on the 11th April and continue until Christmas. Weekday Adults Groups will continue as normal without a break. Monday 6th April WILL BE ON!